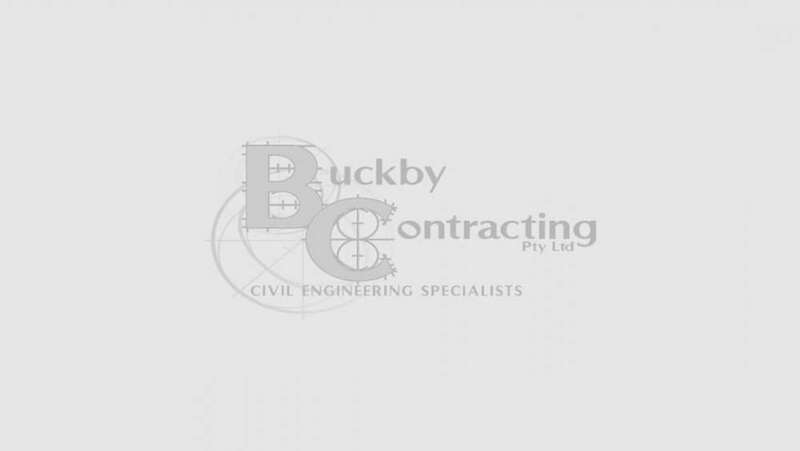 Buckby Contracting is a civil construction contractor that concentrates its services for clients in the urban development industry. 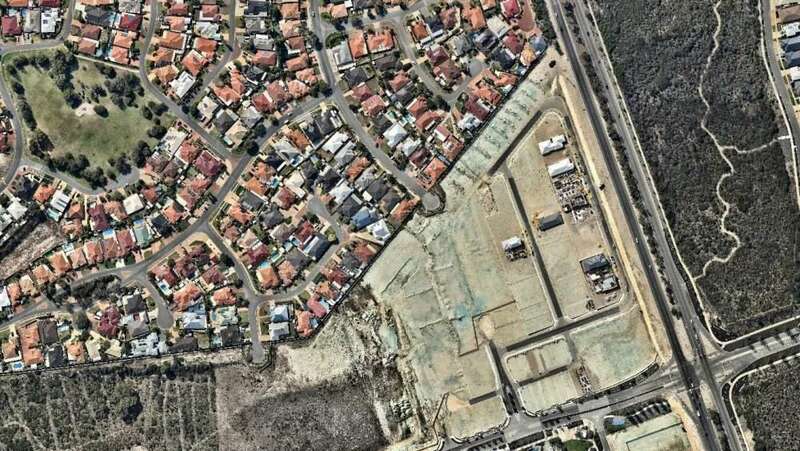 Buckby Contracting provides multidisciplinary services for clients in the Perth Metropolitan Area. With more than 15 years of experience, the company has developed many long-term relationships with clients and suppliers in the industry. 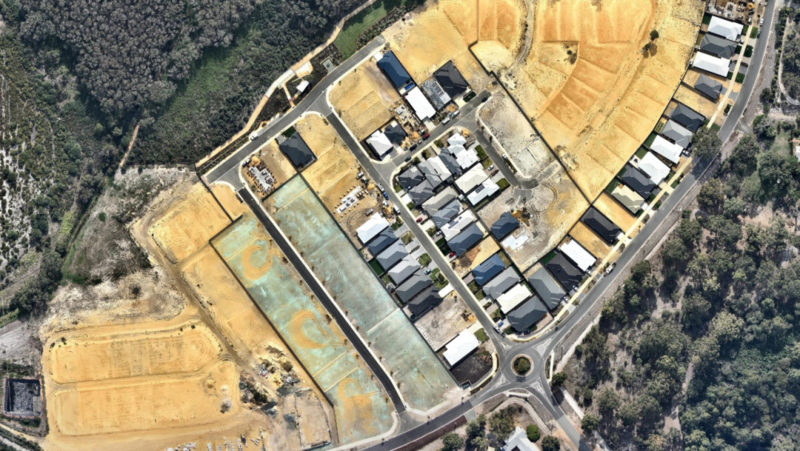 Our team at Buckby Contracting has played an integral role in many of Perth’s housing subdivisions in the last 15 years. We have project managers, engineers, supervisors, owned plant & equipment and all facets of technical roles in house to ensuring successful delivery of projects. The company is certified AS/NZS 4801, OHSAS 18001, ISO 9001 and ISO 14001. 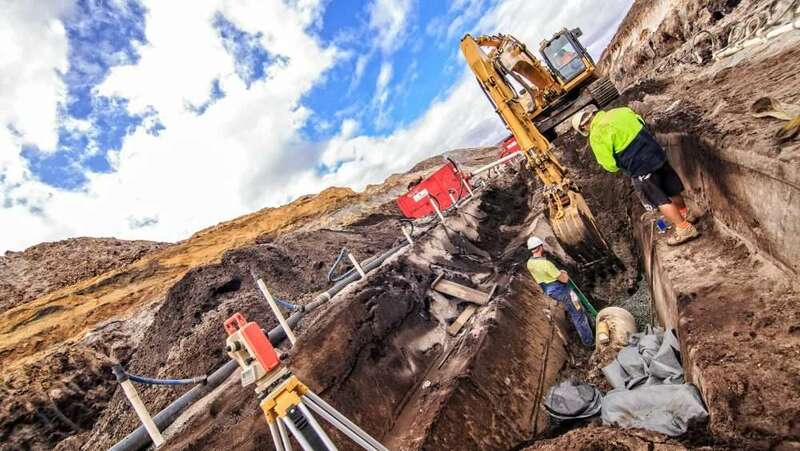 Whether it’s the construction of a residential estate, commercial estate or even a service upgrade, Buckby Contracting is a strong civil contractor partner that will ensure consistent and confident project delivery. Our highly experience team at Buckby contracting have extensive experience in the design and construction of pump stations and sewer pipelines. At Buckby Contracting we listen to our clients’ needs and build in accordance with ground conditions.